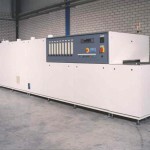 Global Oven Systems is leading in the field of supplying ovens for the electronics industry. 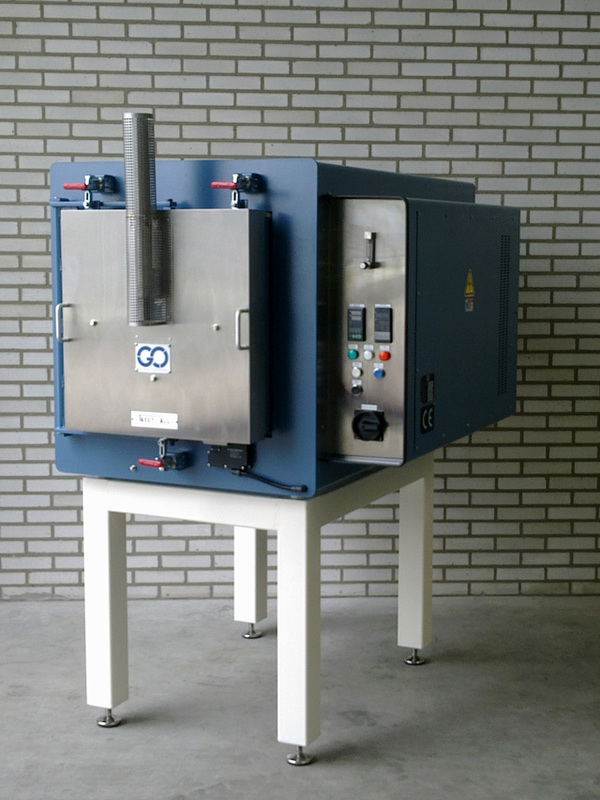 We can provide tunnel ovens with conveyor belt, walking beam or other means of transport of products through an oven. 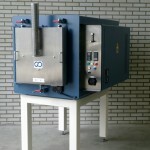 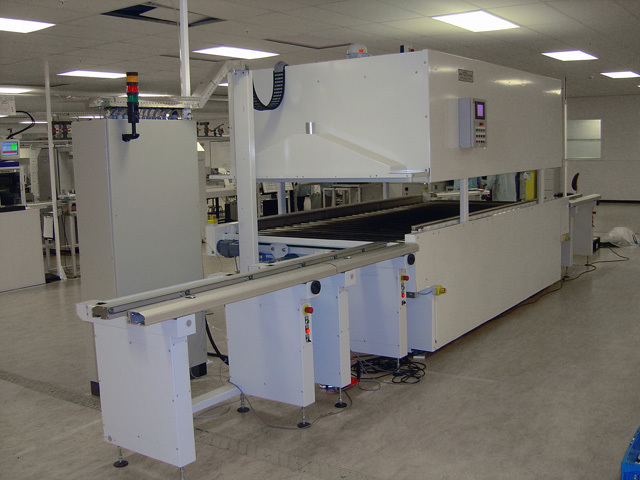 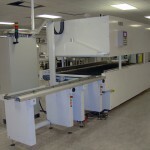 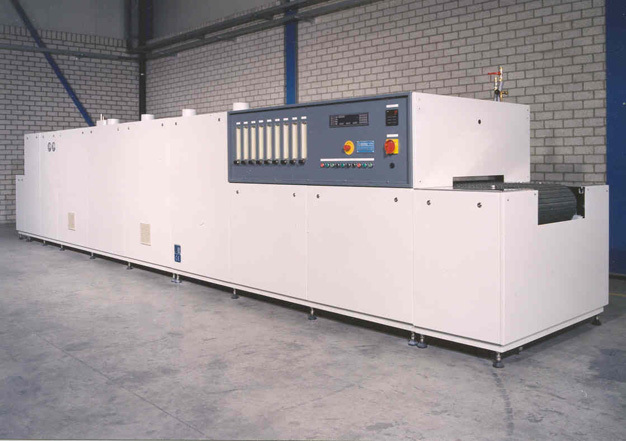 We also supply customer specific chamber ovens for the electronics industry.